Keep ’em or drill over? Dr. Woods explains how and when he decides to pull the trigger on re-drilling a stressed bean plot. 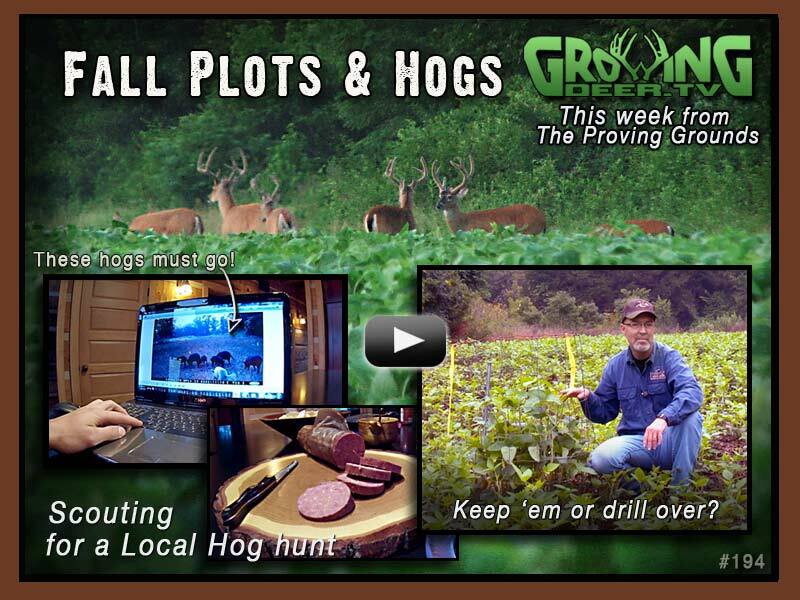 Plus: Targeting hogs on a local property. We’re planning for some bacon. Time to grab a box of Winchesters.